The heavy rains have claimed a victim. A Romanian woman aged between 27 and 30-years-old drowned in a room of an Estepona night club where she worked. She worked at Club California, an “alternative club” located between San Pedro and Estepona. She had called emergency services after becoming trapped by the rising water, but they failed to arrive in time, finding the club completely flooded after being forced to break down the door. 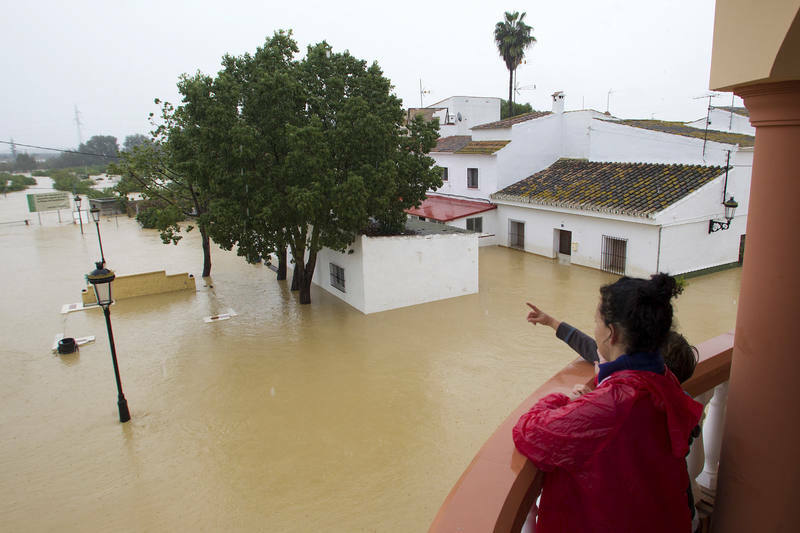 An electrical storm, which stunned residents later described as being “the strongest in living memory” hit the Estepona area at around 4am and caused extensive chaos, with many people having been forced out of their homes.